General Motors announced that it will launch seven Chevrolet vehicles this year in Argentina and Brazil, the largest automotive markets in South America. The company made the announcement at a media briefing in Buenos Aires, Argentina, and only confirmed two of the planned models in store for 2019: the Tracker Midnight Edition and the refreshed 2019 Cruze, which will continue being sold in South American markets. “2019 will be a challenging year. In addition to the Chevrolet Cruze, we will be launching a new generation of more technological, safe and connected vehicles that will allow us to continue leading in technology and innovation”, stated Carlos Zarlenga, President of General Motors Mercosur (which is part of GM South America), in a statement translated from Spanish by GM Authority. Though GM did not disclose the other five vehicles that will be part of the seven new Chevrolet model launches this year in South America, we have taken it upon ourselves to compile a list of the potential introductions based on various statements issued by the automaker during the 2018 São Paulo Motor Show in Brazil, as well as various other hints and rumors. 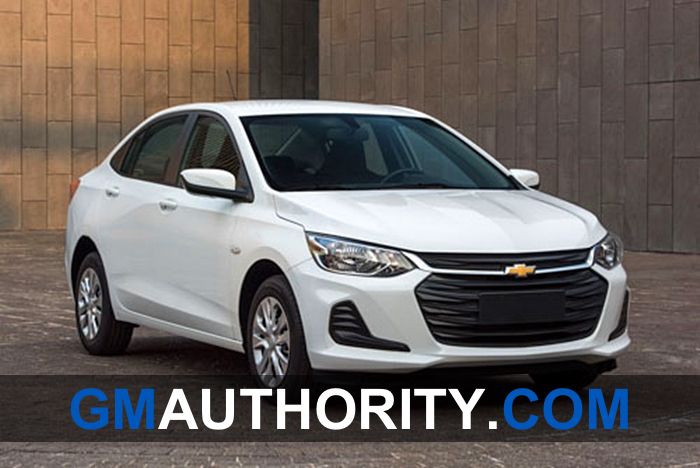 The mid-cycle update to Chevy’s compact Cruze will reach South America during the first quarter of the year to reinforce its good performance in the region, where the Cruze brand is very strong. “In Argentina and Brazil we have the highest levels of excellence as rated by our customers: 1 out of 3 consumers in the segment give [Cruze] a maximum grade”, said Hermann Mahnke, Marketing Director of GM Mercosur, in a statement translated from Spanish by GM Authority. The 2019 Cruze will feature 4G LTE with in-vehicle Wi-Fi hotspot for up to seven devices, representing the first time that the technology will be offered in South America. 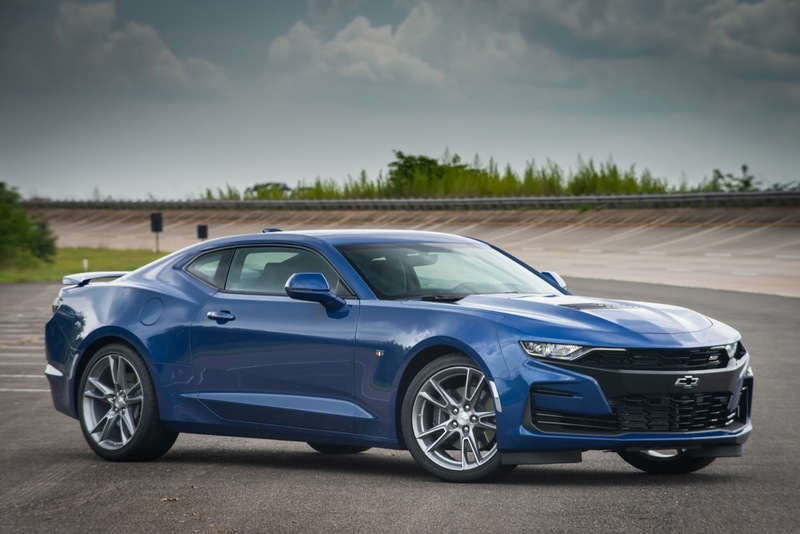 The refreshed 2019 Camaro was announced for the first time outside the United States and Canada last November during the São Paulo Motor Show. 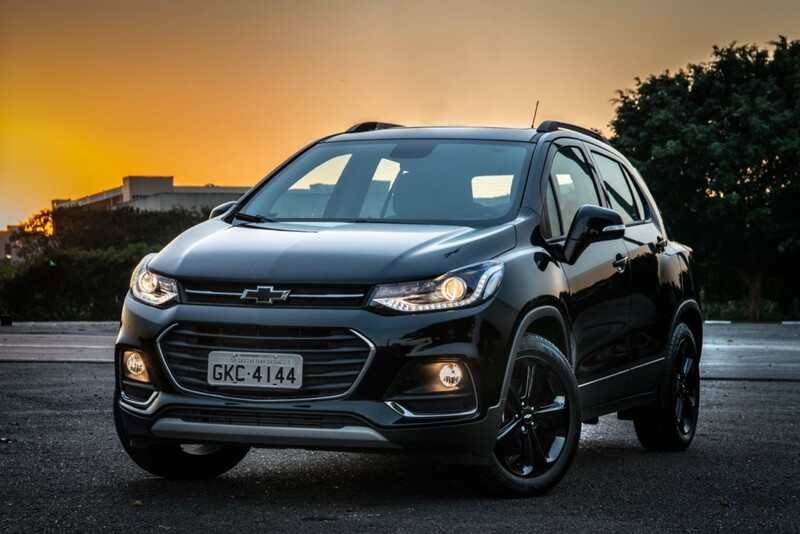 It will arrive in South America in the first quarter exclusively in the SS guise and will be positioned as an aspirational product to strengthen the image of the Chevrolet brand, which was Brazil’s best-selling brand for the third year in a row. 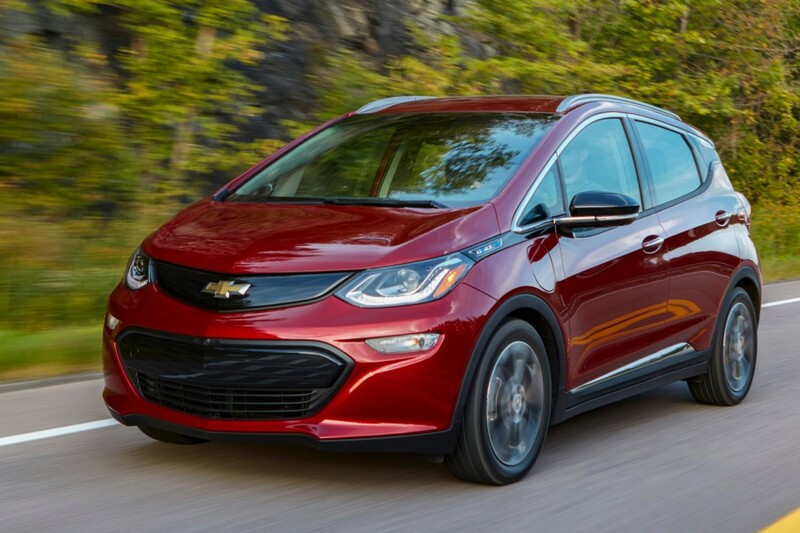 In November, GM announced that it will start offering the Bolt EV in Brazil and Argentina during the 2019 calendar year. The automaker is looking to lead electric vehicles category, with the Bolt EV “democratizing” the technology in the region, while also serving as the first step in GM’s vision of zero crashes, zero emissions and zero congestion. After seven successful years in the South American market, the Chevrolet Onix will receive a complete overhaul (redesign and re-engineering) in the beginning of the third quarter of 2019, representing the second generation of Latin America’s best-selling vehicle. The arrival of the new Onix will also debut the new GEM platform. Short for Global Emerging Markets, the new platform was developed in conjunction with GM and SAIC for a new family of affordable vehicles for developing markets. We should see the all-new Chevrolet Prisma arrive a few short months after the release of the new Chevrolet Onix. The Prisma will simply be the Sedan variant of the Onix. The new model will be larger than the current version. Its exterior design was leaked a few months ago in China, where it will be sold as Onix Sedan. 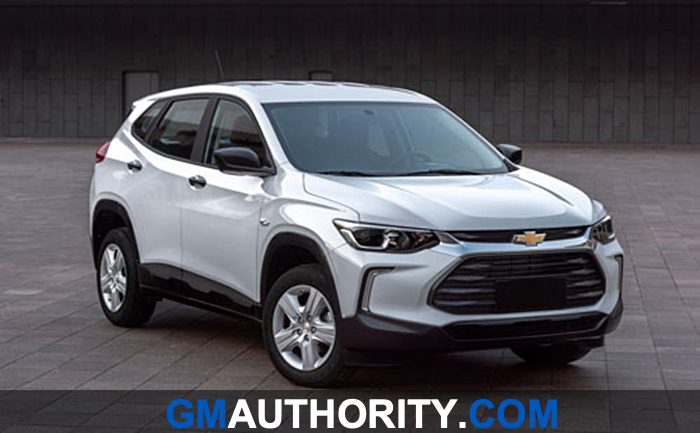 We recently saw the next-generation Chevrolet Tracker, which is expected to see its debut this March in China. The new Tracker could also be presented this year in Brazil and other South American markets. The new Tracker will be sold in China, South America, and various Southeast Asian countries such as Vietnam, Indonesia, and others. The subcompact crossover will ride on the GEM platform, meaning that it will no longer be a rebadged version of the Chevrolet Trax. 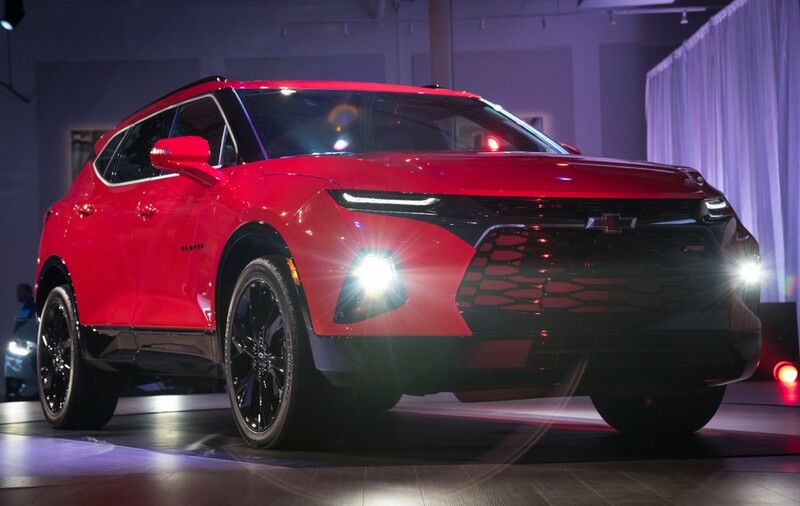 The all-new, 2019 Chevrolet Blazer was announced in November 2018, and will go on sale in South America in 2019. Much like the Camaro, the new midsize crossover will be an image play first and foremost, and a volume play second. The latest addition to the subcompact Tracker crossover SUV is the Tracker Midnight Edition – a blacked-out appearance package featuring black accents and finishes. The model’s launch commenced a few weeks ago in Brazil, and the model will arrive in Argentina shortly. And depending on how Chevy is counting, the eighth model to launch in South America this year will be the Equinox Midnight Edition, which was presented at the 2018 São Paulo Auto Show. That concludes our predictive list of the seven new Chevrolet models that GM plans to launch in South America in 2019. Stay tuned to GM Authority as we bring you the latest Chevrolet news coverage. Are you freaking serious!?!?! 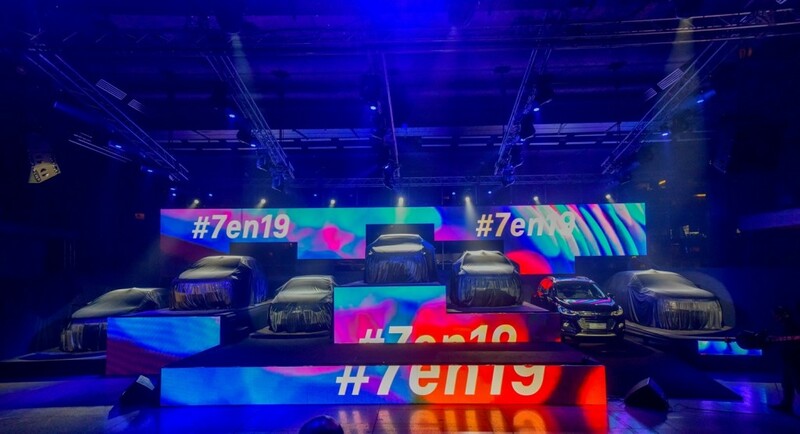 They’re launching 7 new or “refreshed” models in South America,all while there are 5 North American plants that are scheduled to be idle this year? Where is the loyalty,General Motors??? Okay I would like to hear more of what is going on in regards to the new 2019 Trailblazer release in Asia. I heard some hints of it in November of 2018. I currently own a 2018 2.8 L Duramax Trailblazer Z71 model.